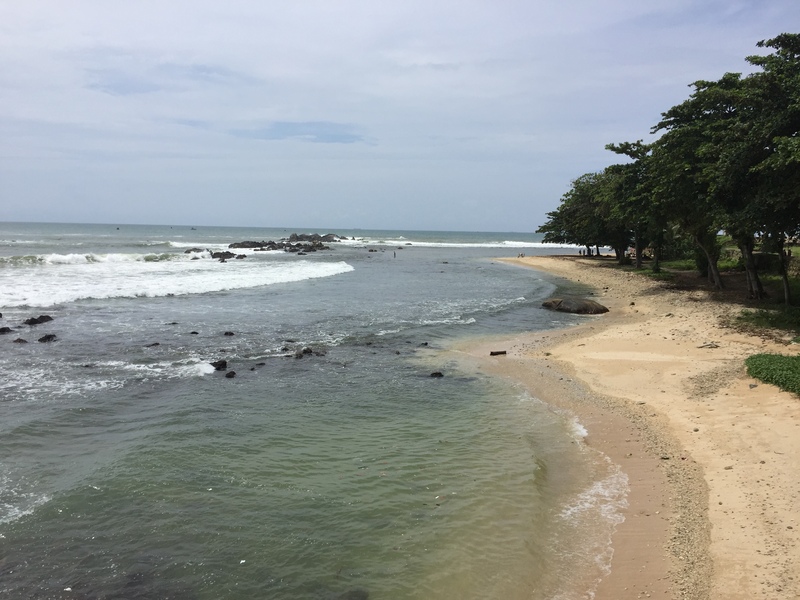 we are nearing the end of my posts about my trip to sri lanka [i can hear your collective sigh of relief], so today will just be a roundup of all the photos i took during my trip. they are dispersed throughout all of my posts, but i also wanted to have them together in one place. i have tried to get them as close to chronological as i can remember, because i’m a little ocd like that, so that you can get an idea of how i spent my days. i’ll give you a hint: it was mostly reading, eating seafood, watching the sun set, and sleeping. and it was glorious. 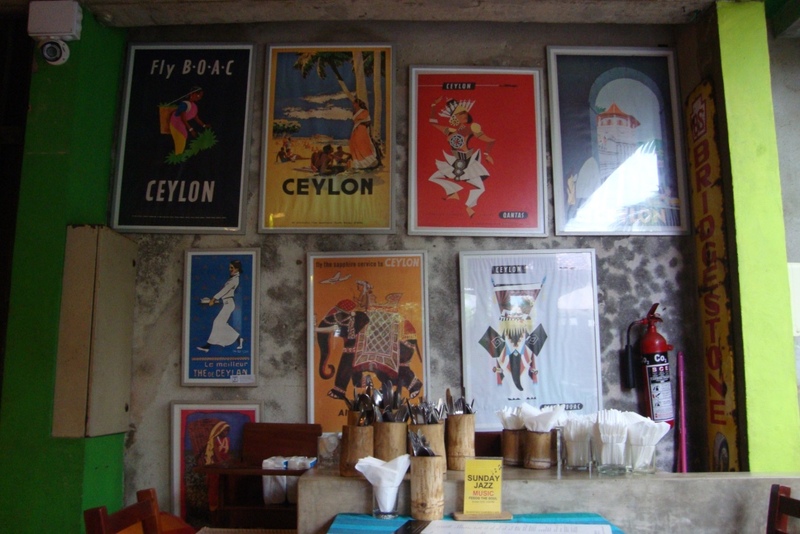 posters inside barefoot. 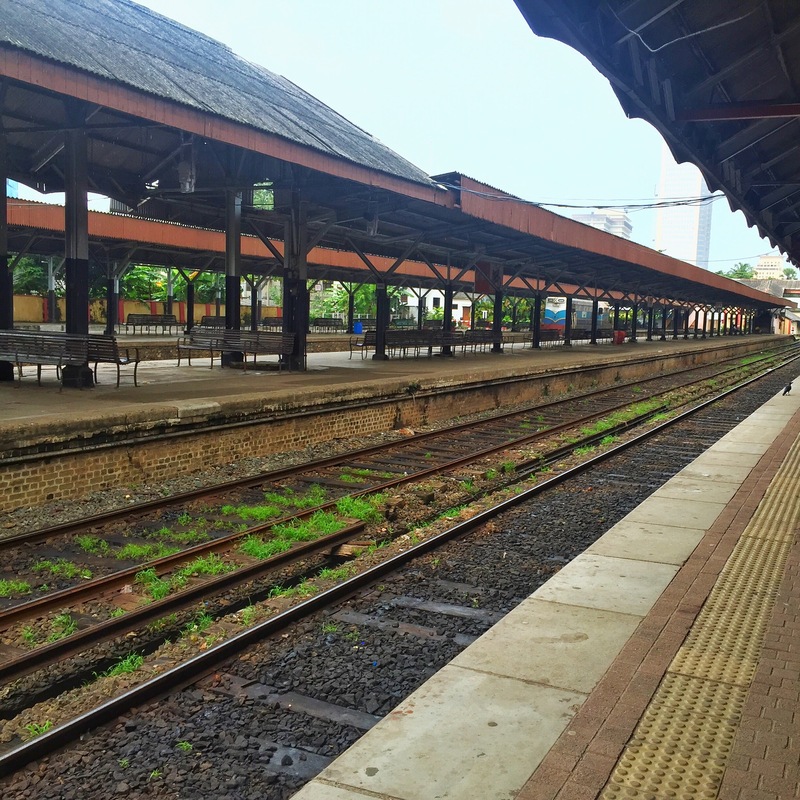 colombo, sri lanka. 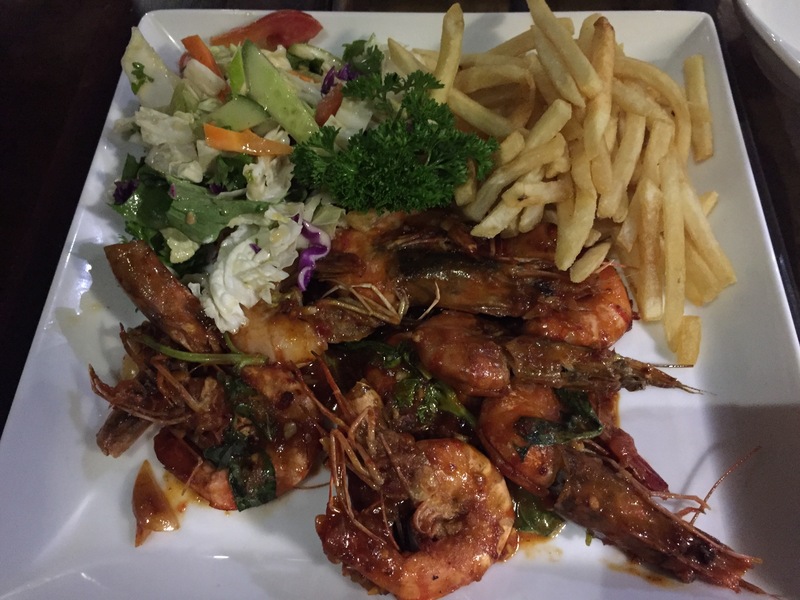 september 2015.
tiger prawns at pedlar’s inn cafe. 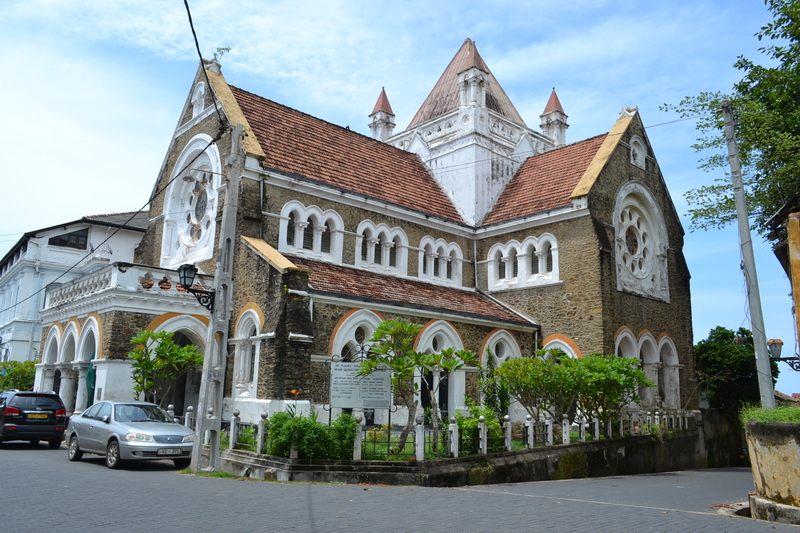 galle, sri lanka. 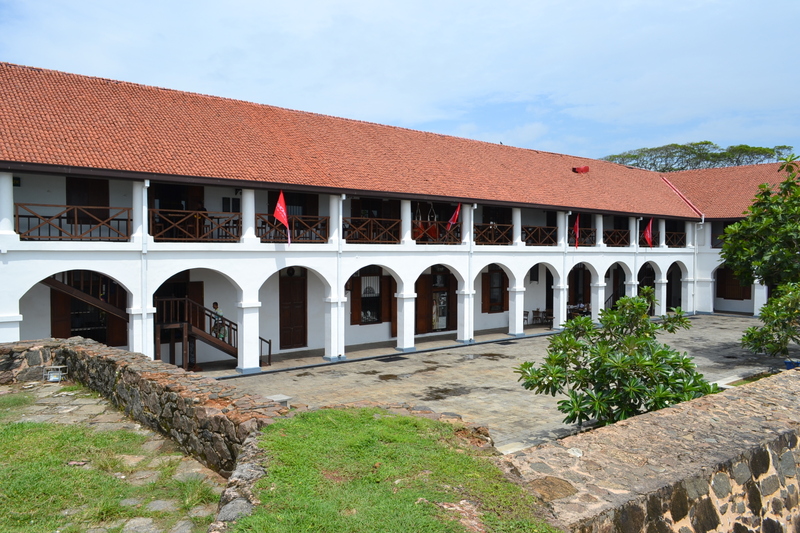 september 2015.
old school inside the galle fort. galle, sri lanka. 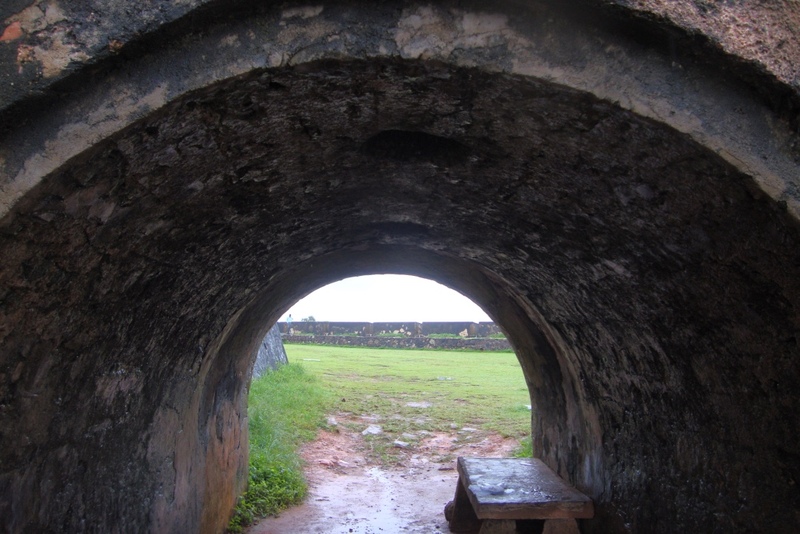 september 2015.
one of my favourite views inside the fort. 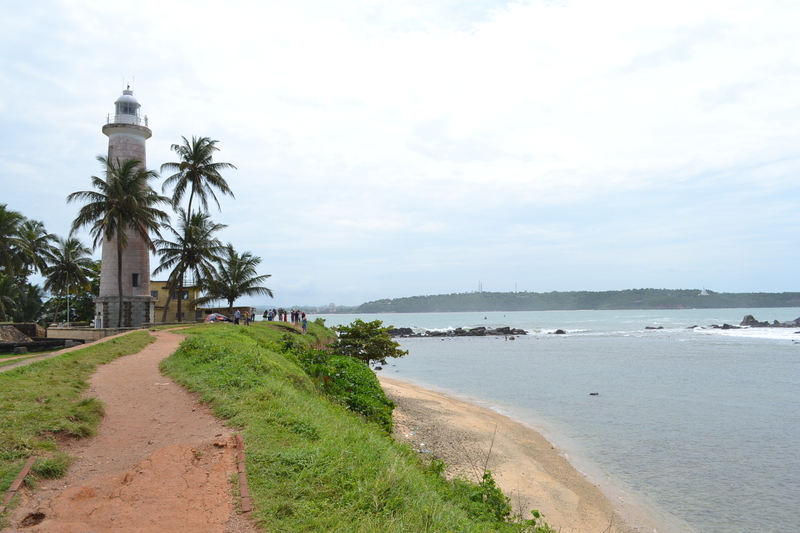 galle, sri lanka. 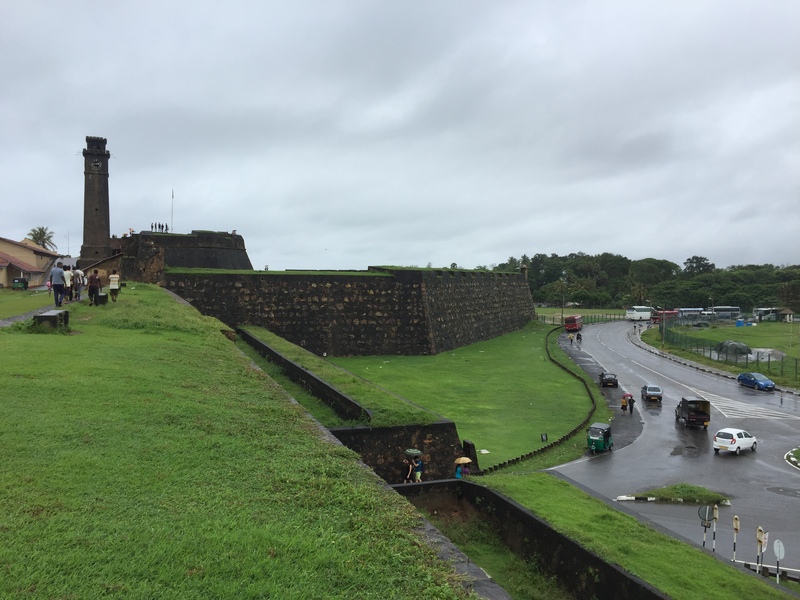 september 2015.
strolling along the fort wall. 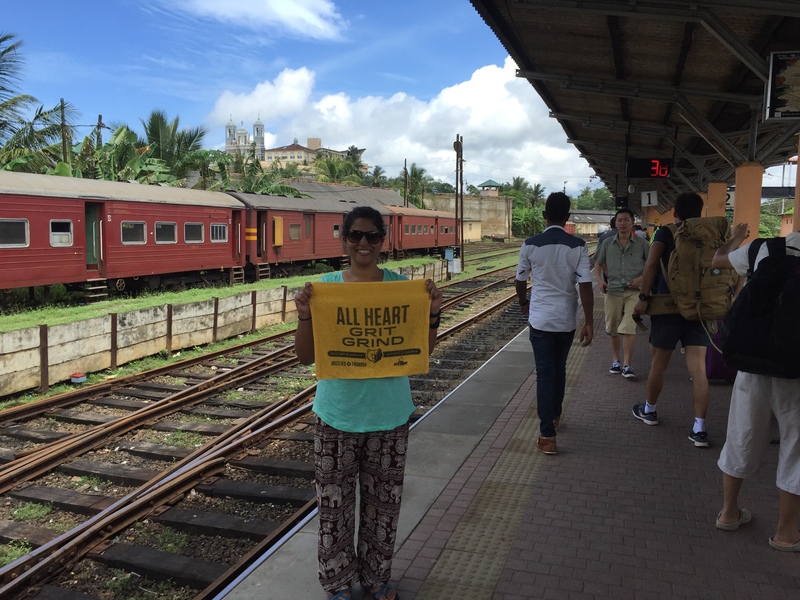 galle, sri lanka. 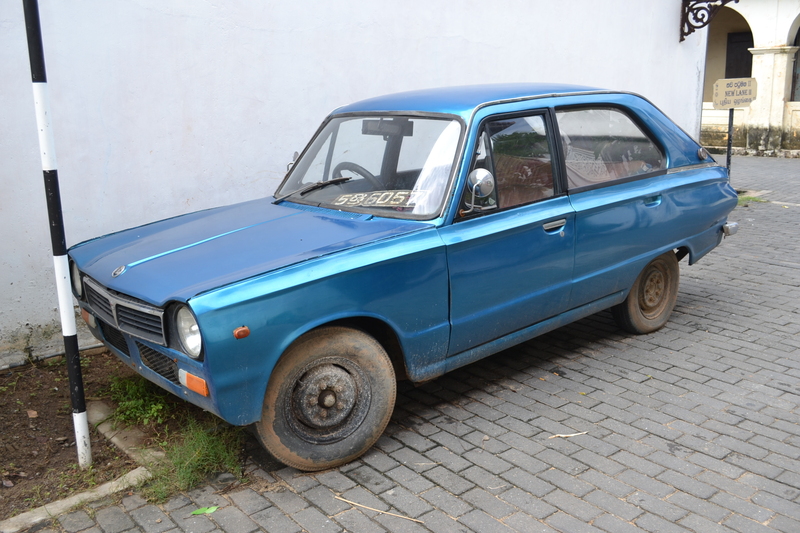 september 2015.
galle streets. 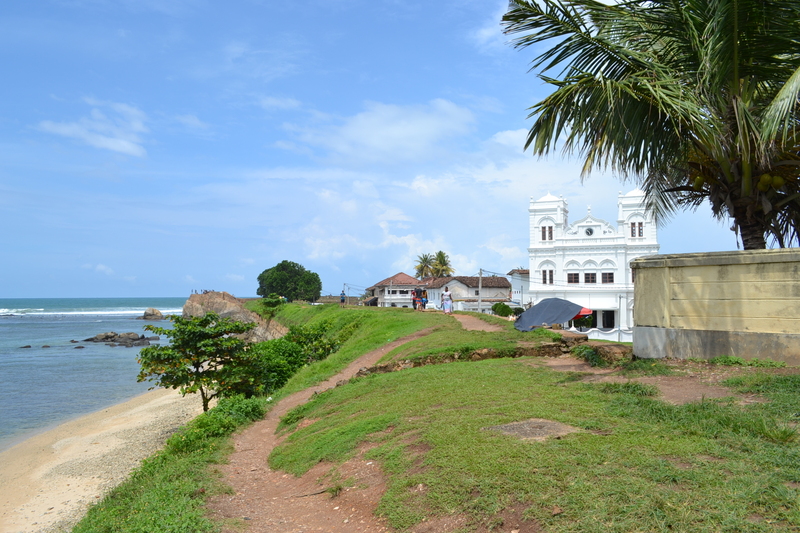 galle, sri lanka. september 2015.
street signs. galle, sri lanka. 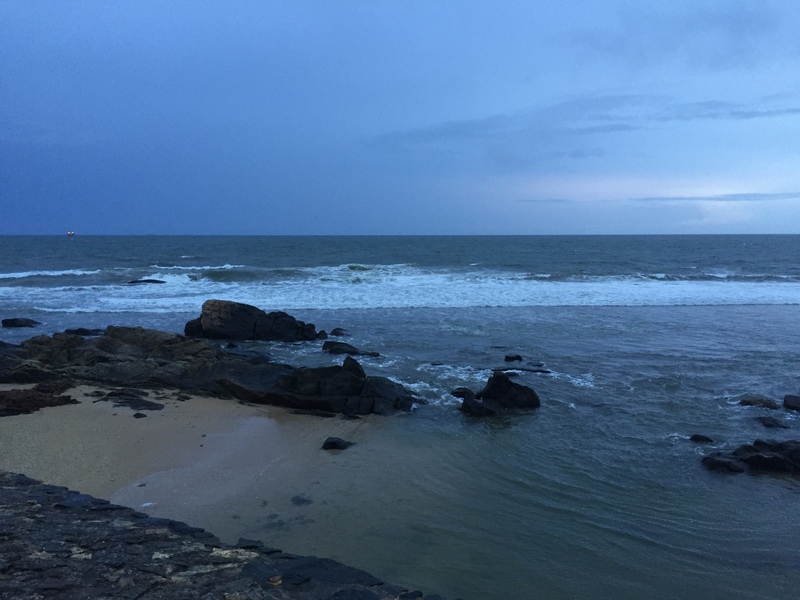 september 2015.
walking to the lighthouse. 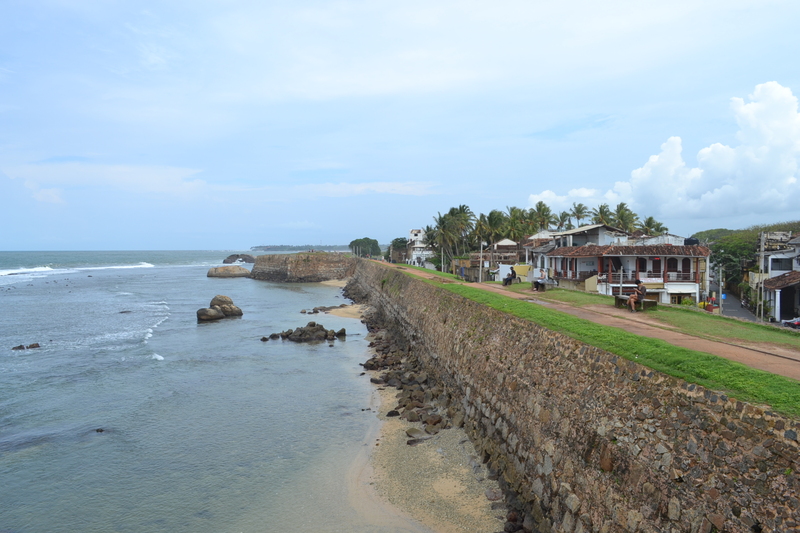 galle, sri lanka. 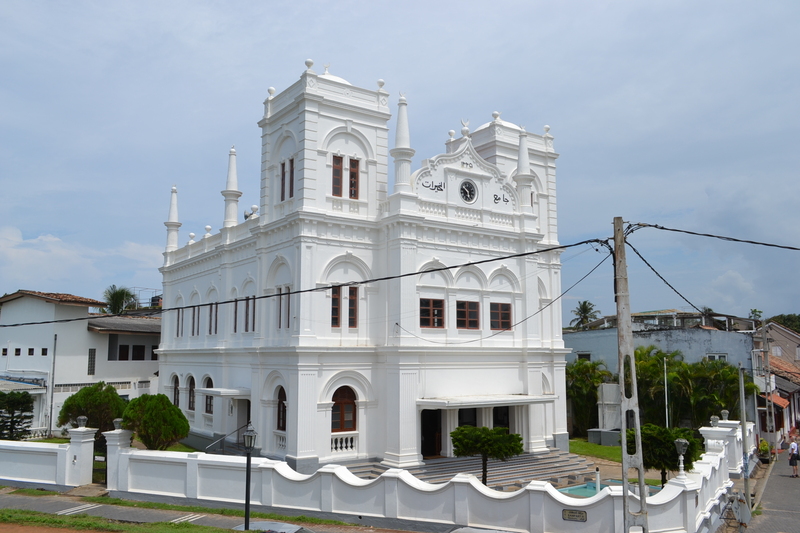 september 2015.
galle mosque. 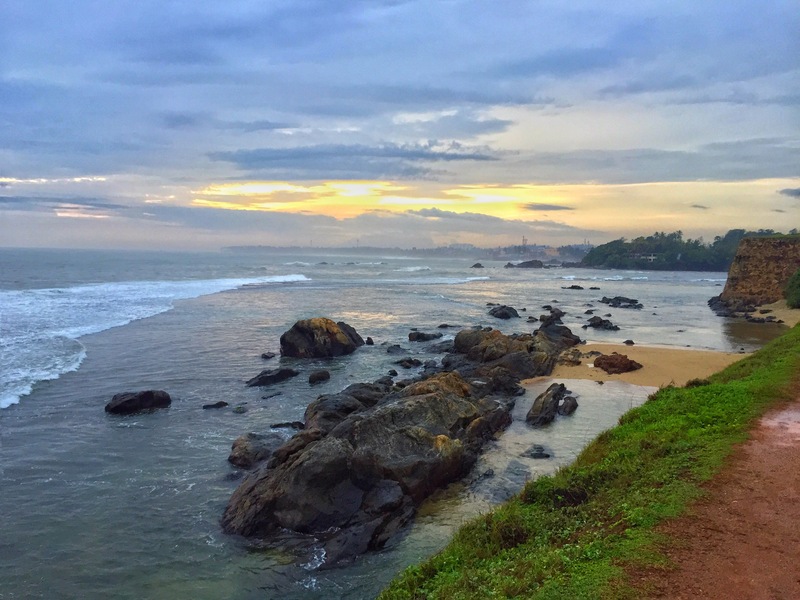 galle, sri lanka. 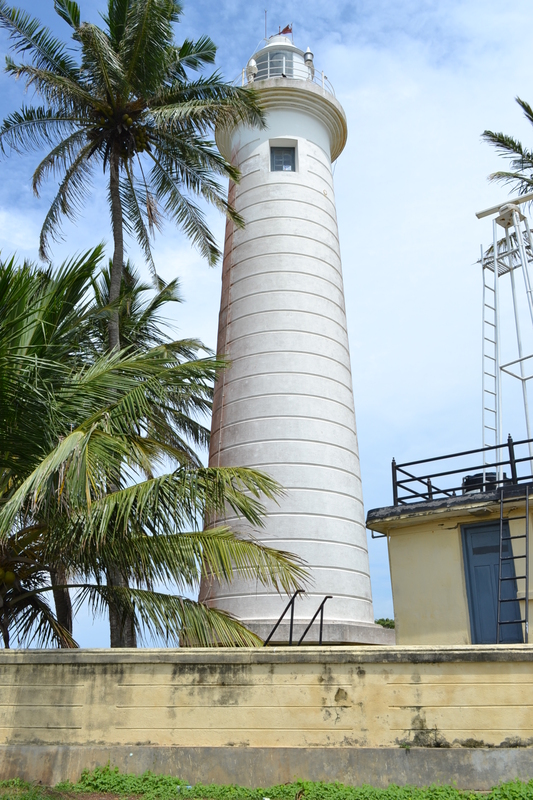 september 2015.
the lighthouse. 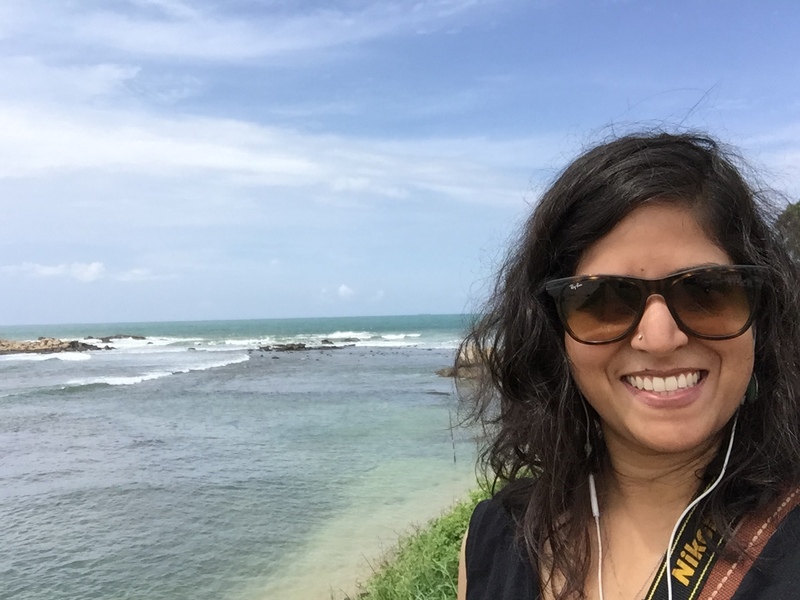 galle, sri lanka. 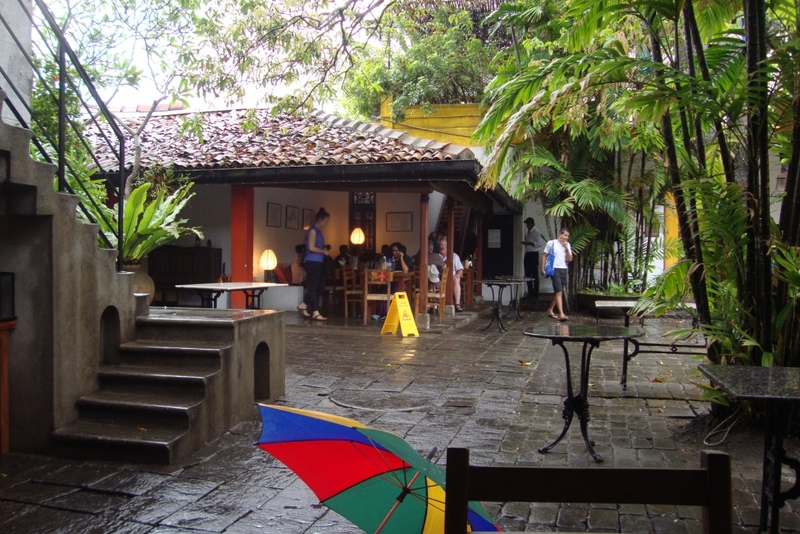 september 2015.
dutch hospital in the fort. 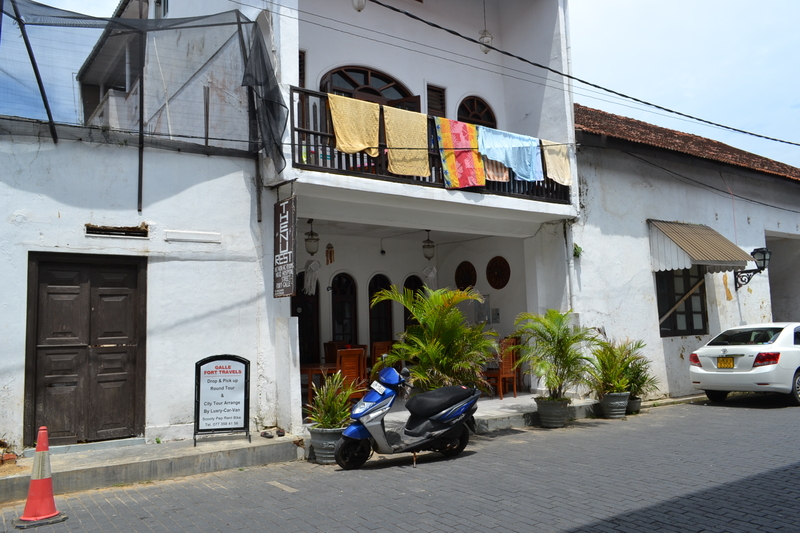 galle, sri lanka. september 2015.
street scenes. 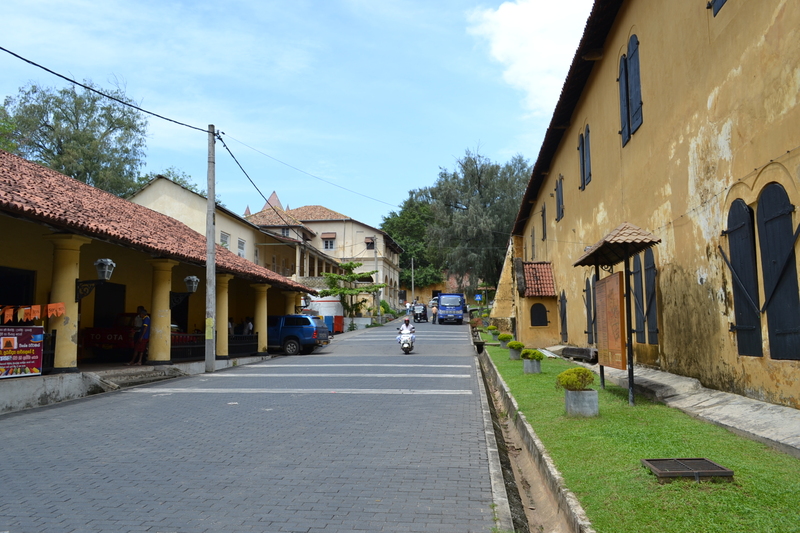 galle, sri lanka. 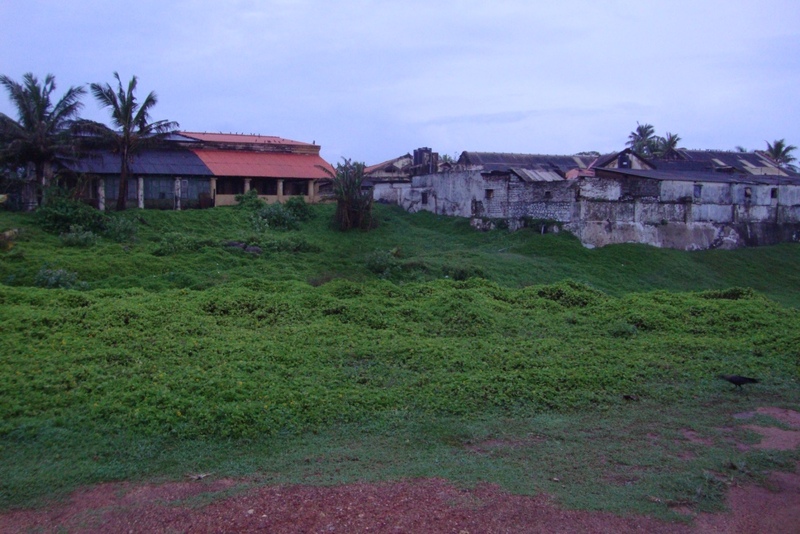 september 2015.
panorama of the fort. galle sri lanka. september 2015.
walking to the clock tower. 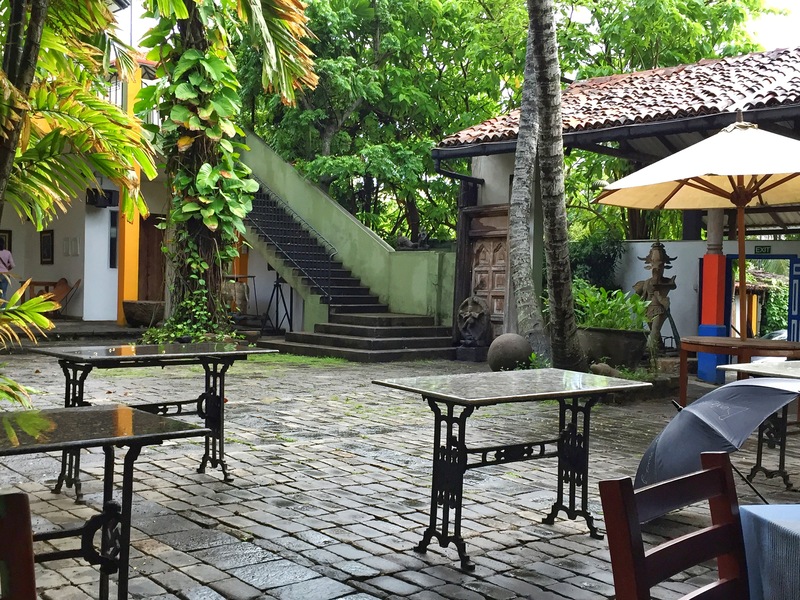 galle, sri lanka. september 2015.
walking past the museum. 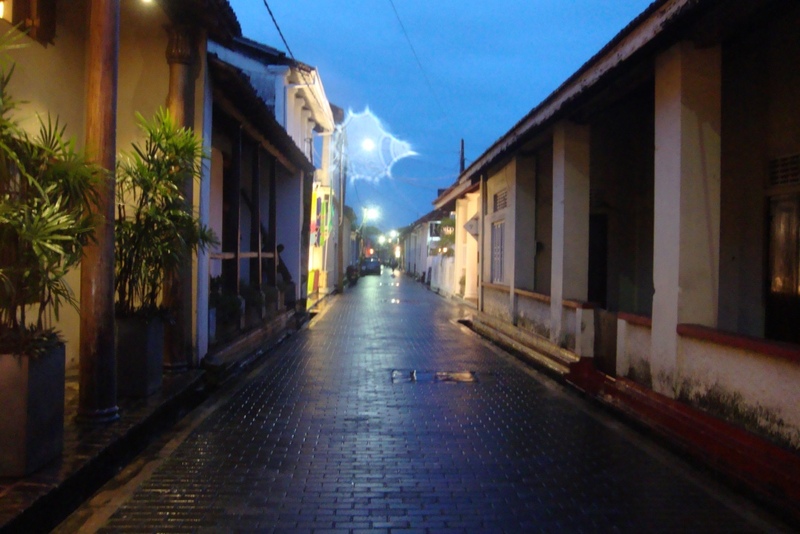 galle, sri lanka. 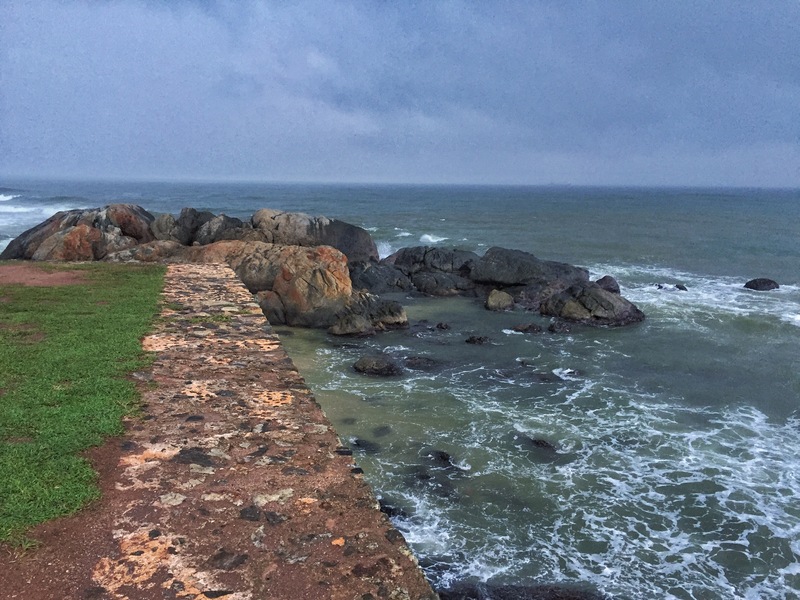 september 2015.
the view from the fort wall. 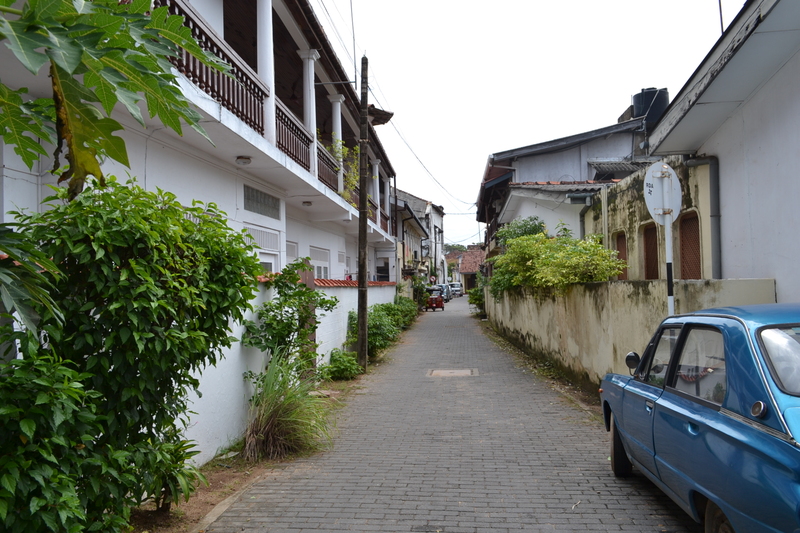 galle, sri lanka. september 2015.
proof i was there. 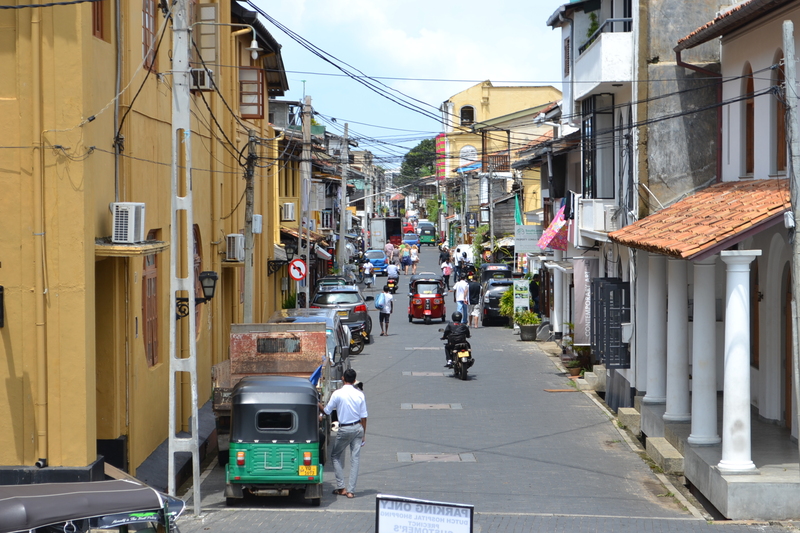 galle, sri lanka. 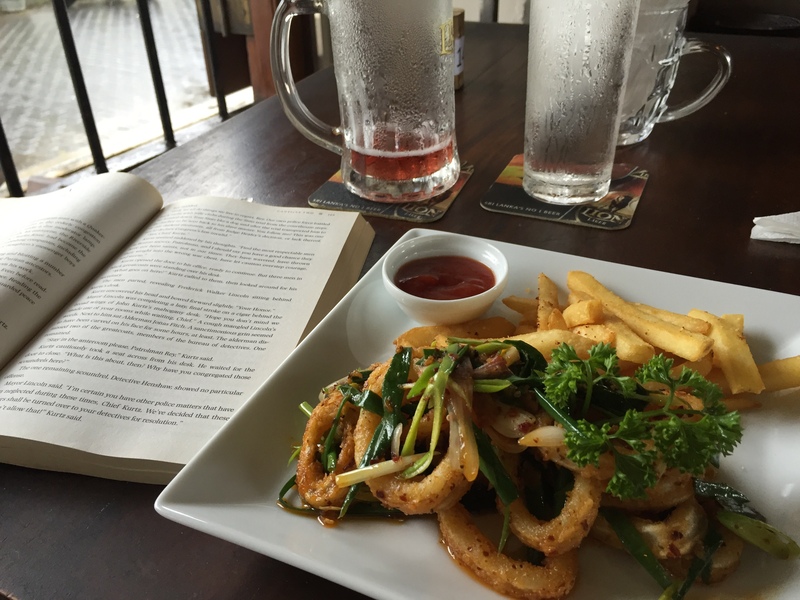 september 2015.
spent a rainy afternoon eating, drinking, and reading. september 2015.
crazy blue skies. 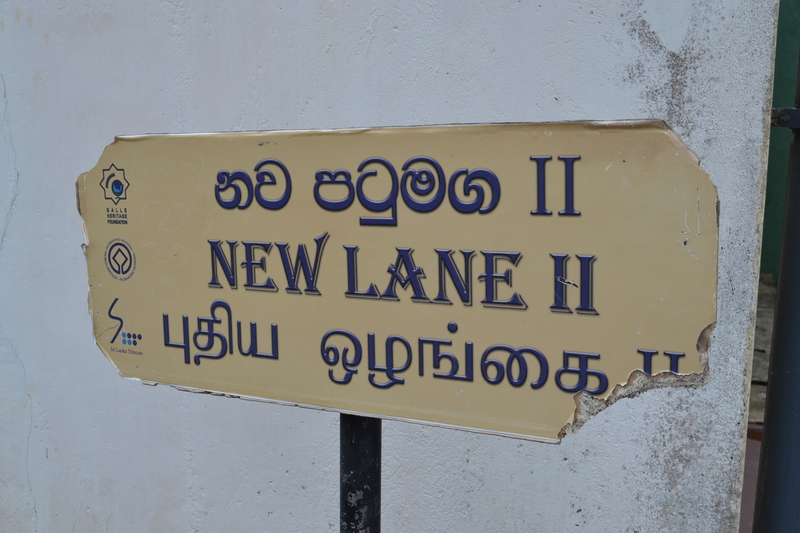 galle, sri lanka. 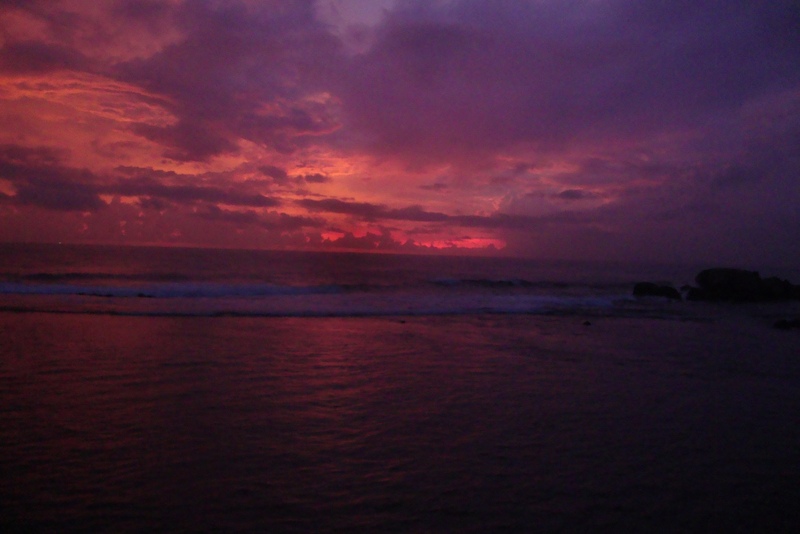 september 2015.
the beaches are pretty nice, too. 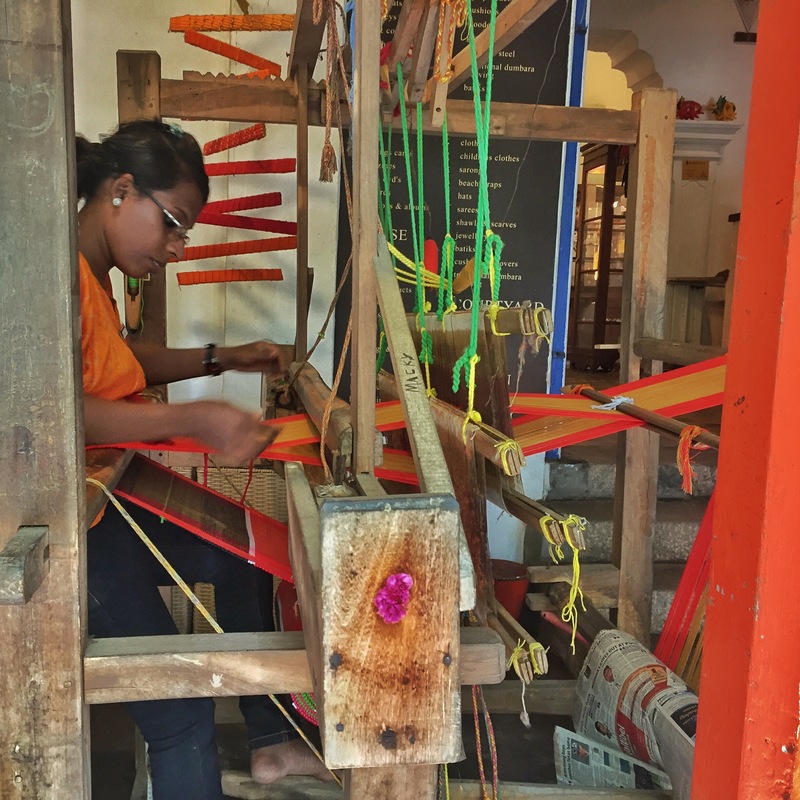 galle, sri lanka. 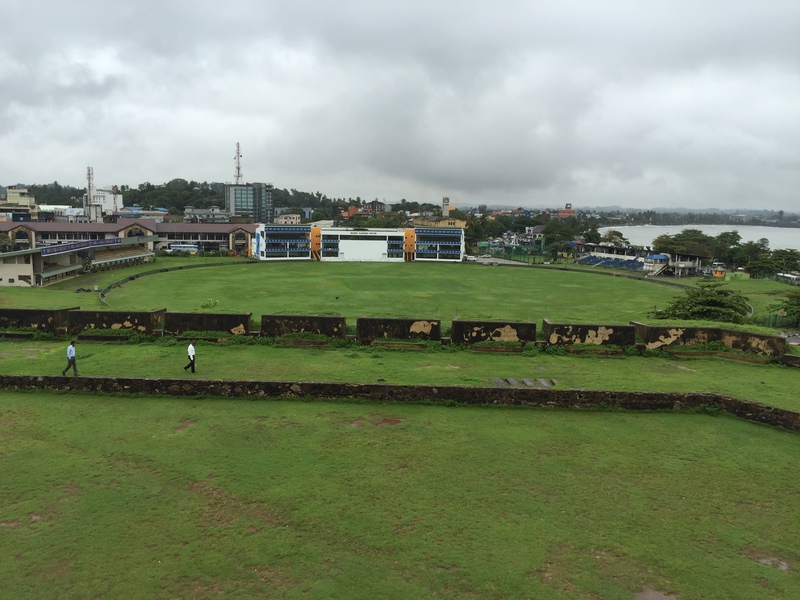 september 2015.
looking down on the galle cricket ground from the fort wall. 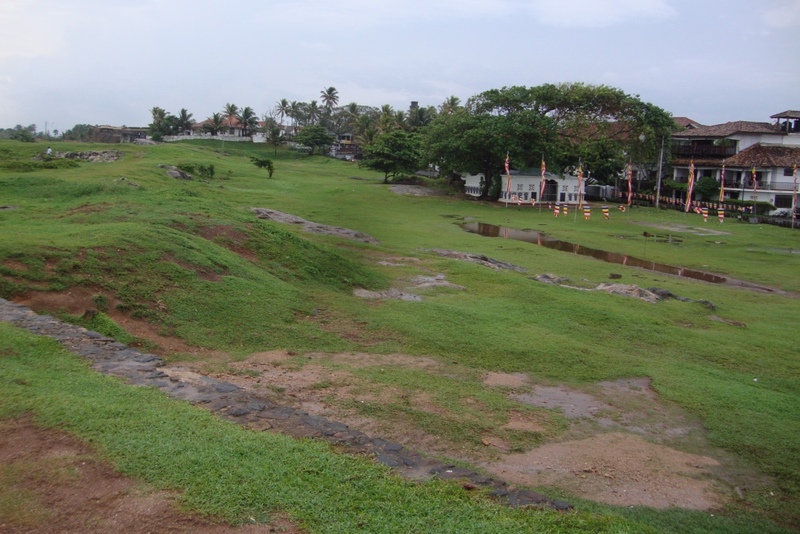 galle, sri lanka. 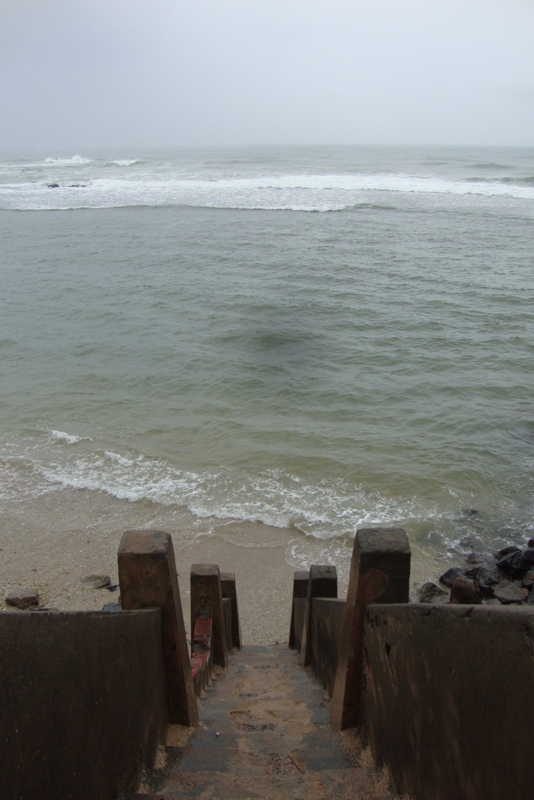 september 2015.
steps down to the sea. galle, sri lanka. september 2015.
i was seriously obsessed with these hills. galle, sri lanka. september 2015.
more proof i was there. galle, sri lanka. september 2015.
it was a little creepy when it was raining at dusk. i kind of loved it. galle, sri lanka. september 2015.
going exploring. galle, sri lanka. 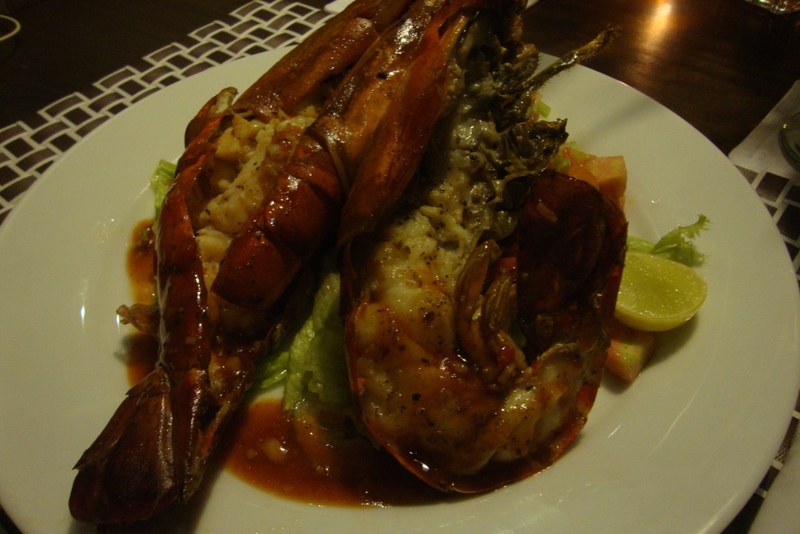 september 2015.
some seriously delicious jumbo prawns for dinner. galle, sri lanka. 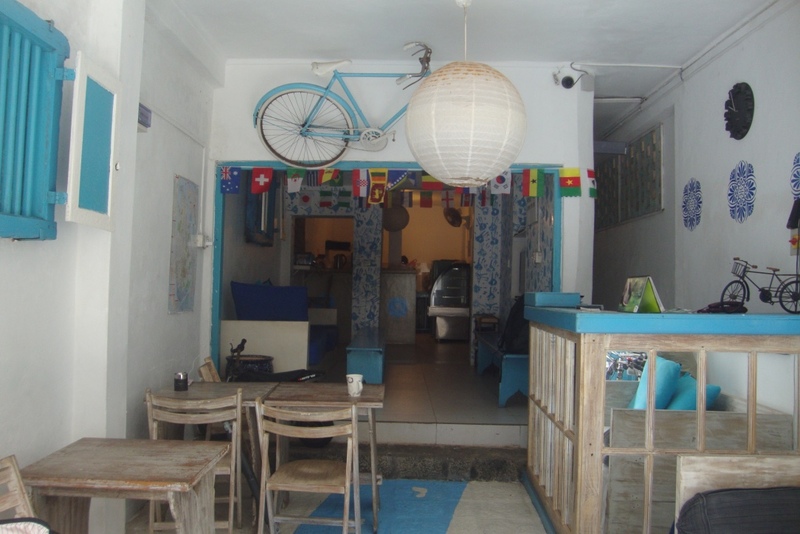 september 2015.
walking into pedlar’s inn hostel. 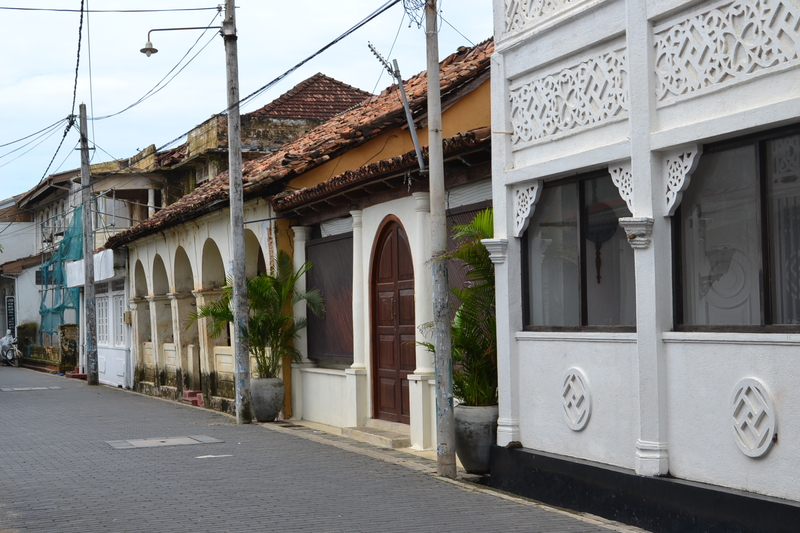 galle, sri lanka. october 2015.
watching a table mat come to life. 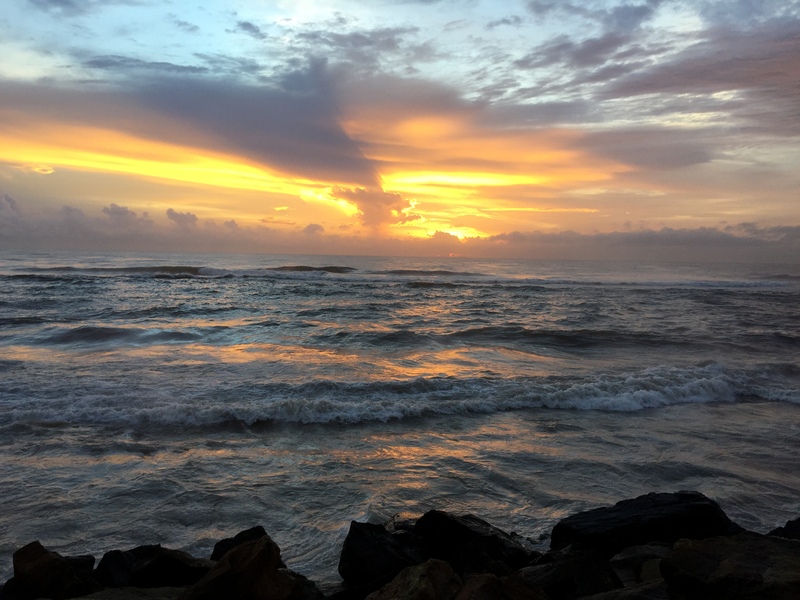 colombo, sri lanka. october 2015.
looking at the other side of the courtyard. 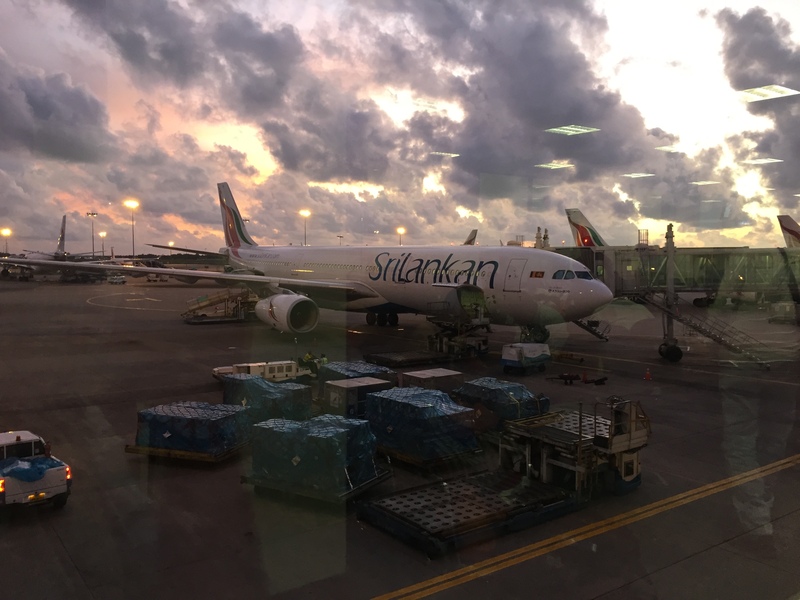 colombo, sri lanka. 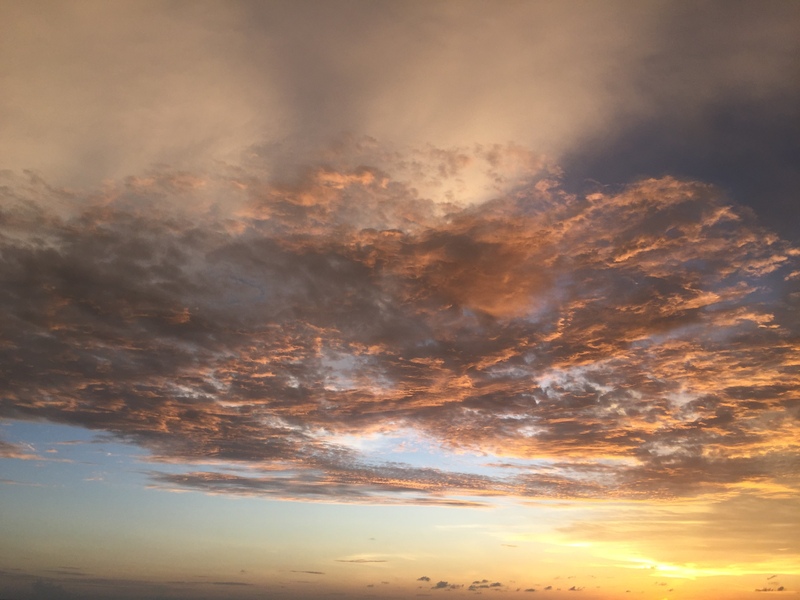 september 2015.
crazy clouds for my final sri lankan sunset. 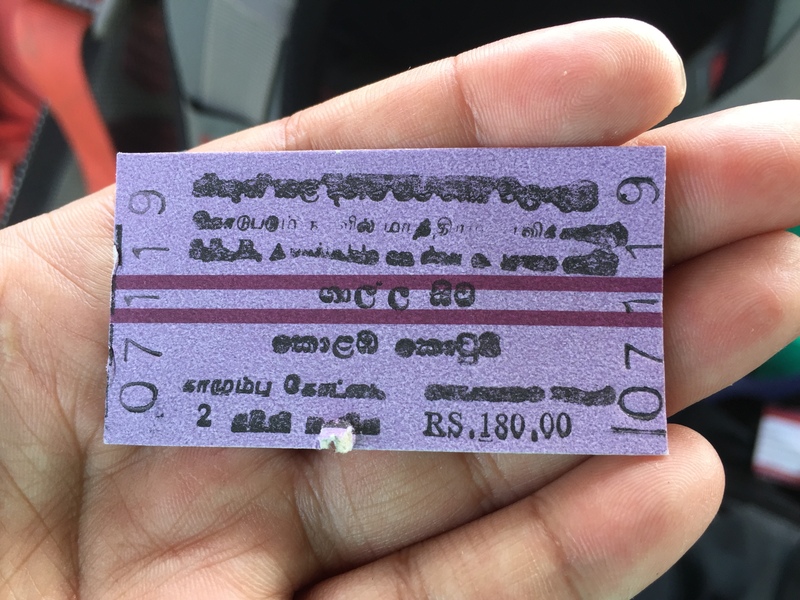 colombo, sri lanka. 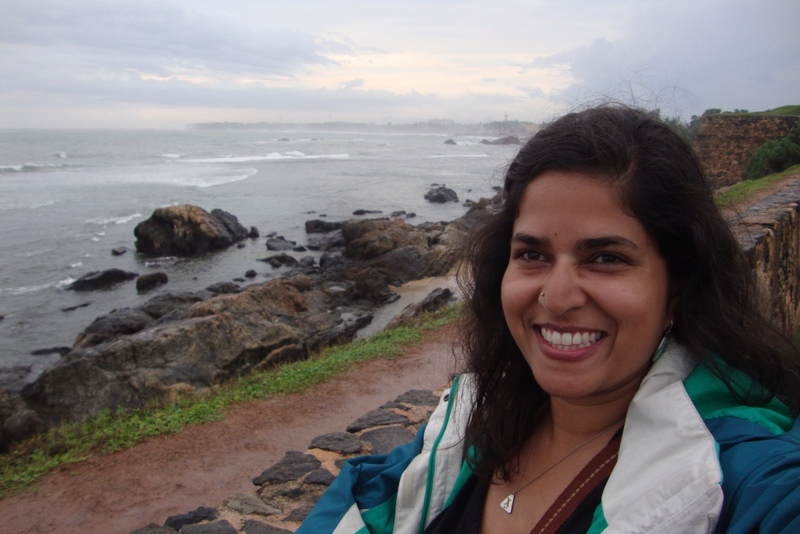 october 2015.
bangalore staycation at shangri-la hotel. bangalore drinks: halloween pub crawl.